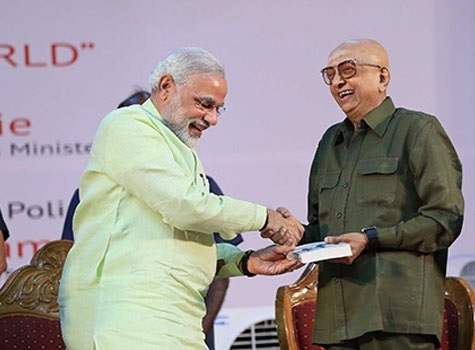 New Delhi, Jan 14: Marking the 49th anniversary of the famous Tamil magazine Thuglak, Prime Minister Narendra Modi on Monday took to Twitter and extended best wishes to readers of Thuglak. Modi humbly admitted that he would not be able to attend the anniversary celebrations of Thuglak but requested readers to send their questions for the upcoming issue. “I request the readers to send me their questions, which I would be glad to answer in the next issue.” He wrote. On 14 January 1970, actor turned journalist Cho Ramaswamy founded the Tamil Magazine Thuglak. After the death of Cho Ramaswamy, veteran economist and thinker Swaminath Gurumurthy appointed as editor.